When I sat down with Rifqah and her husband for our pre-birth consultation, one thing she said she really wanted was a proper maternity shoot. She never had one with her first child and this would also serve as their last family photos just the three of them. 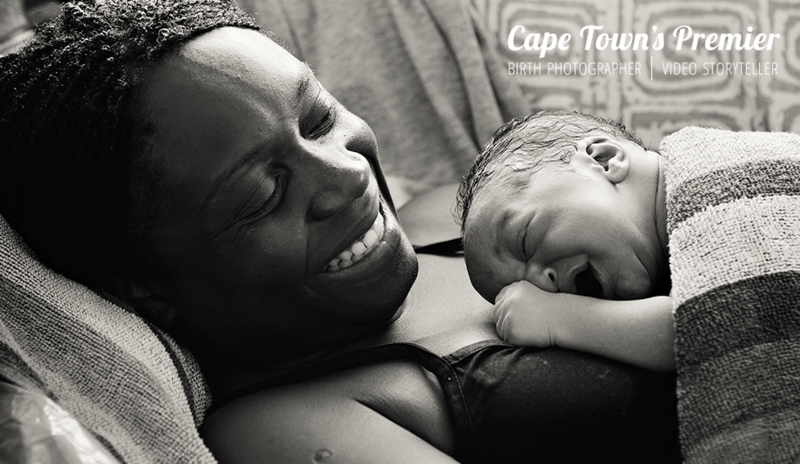 I was delighted to hear this was important to her, because they are one of my favorite aspects of a working with birth clients. 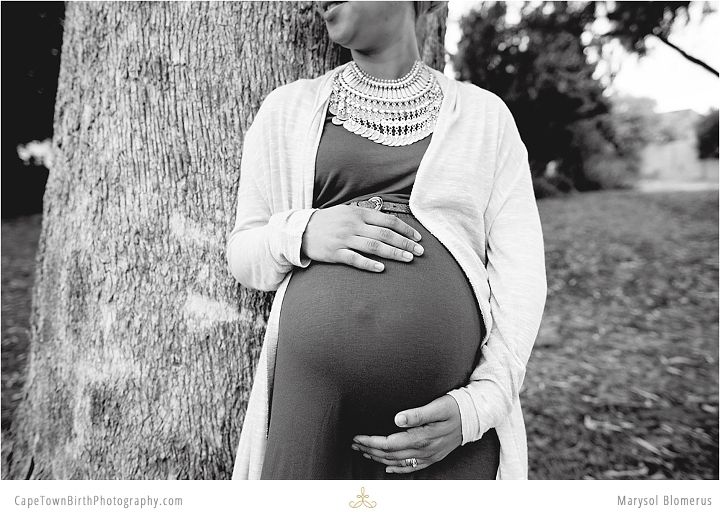 All of my birth packages include a complimentary mini-maternity session just like this one. 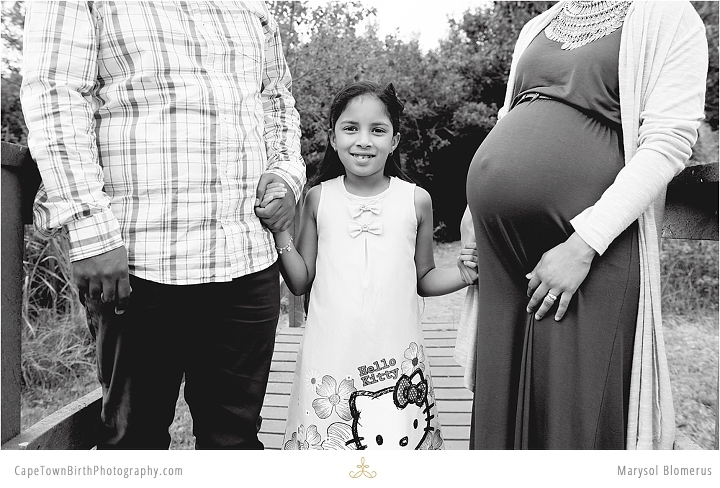 Your pregnancy photos (and a bit of a family session) are sorted. Its 30 minutes (painlessly quick for the man), one location of your choice and incredible photos of a time in your life that’s gone in a blink. Rifqah chose a forest setting and chose the most regal accessories. 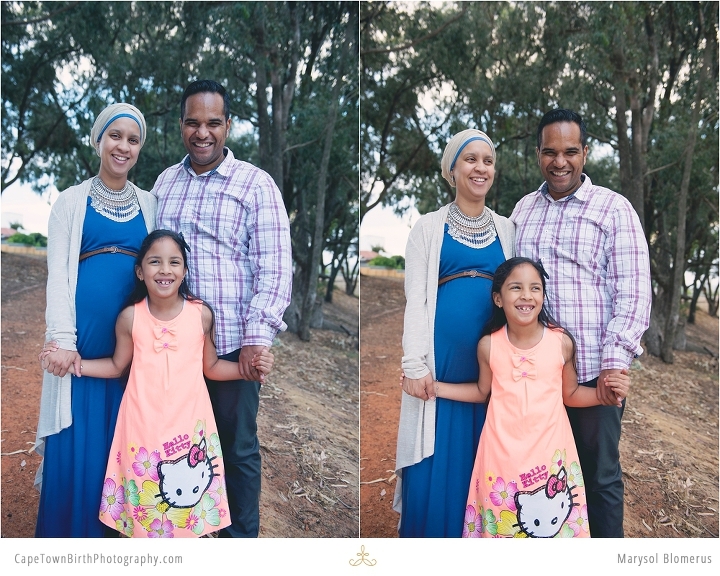 Stunningly beautiful their family… enjoy, especially those mother daughter moments.